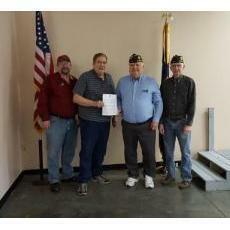 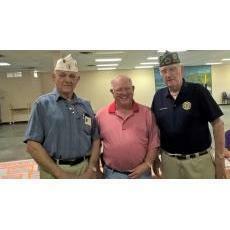 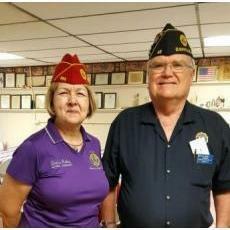 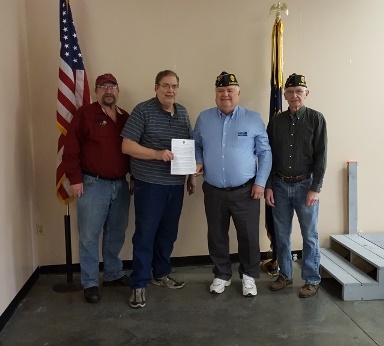 Wilderness Road Amateur Radio Club joins the American Legion Post 46. 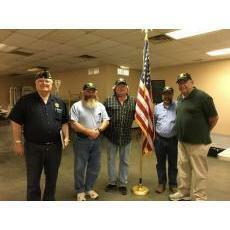 Preparing for the monthly meeting. 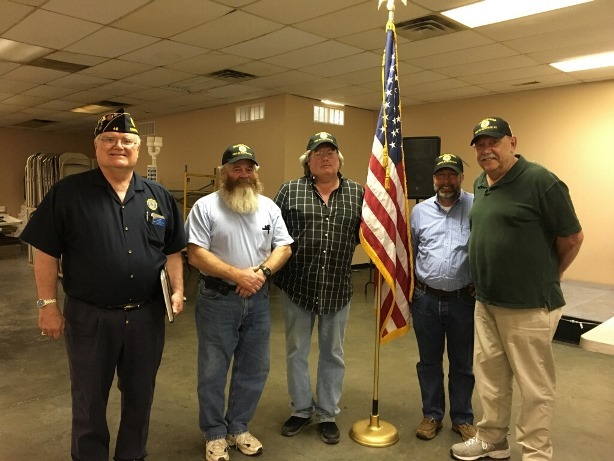 Radio club members attending the Legion monthly meeting. 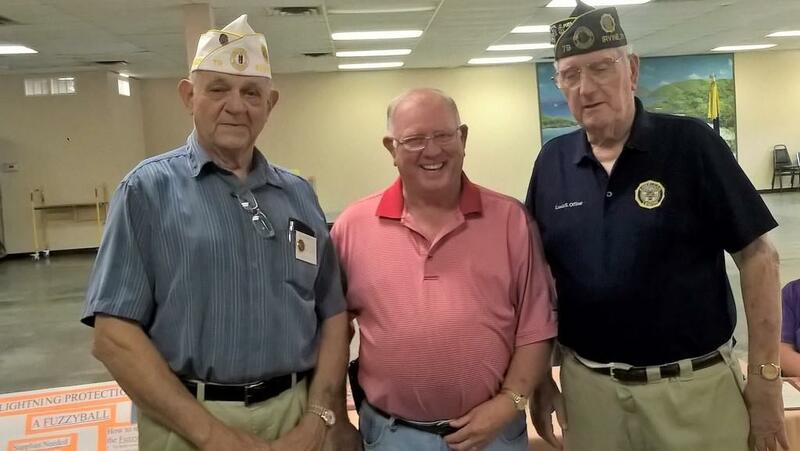 Ken, Chris, and George operating the American Legion Memorial Day Special Event Station.